Offer ends 31st May 2019. 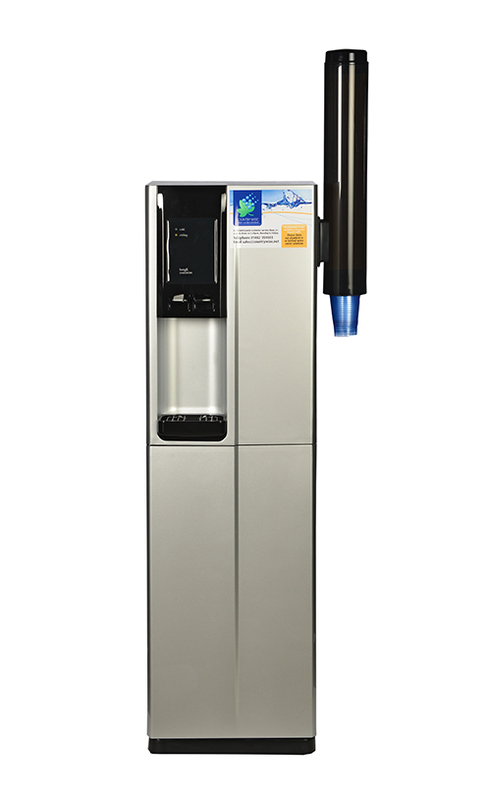 Includes Rental, Maintenance and Installation. 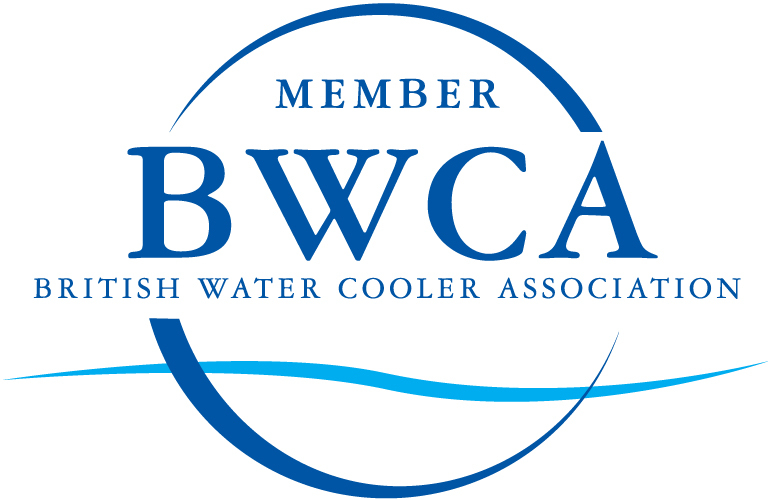 Countrywise Water Coolers are proud members of the British Water Cooler Association. 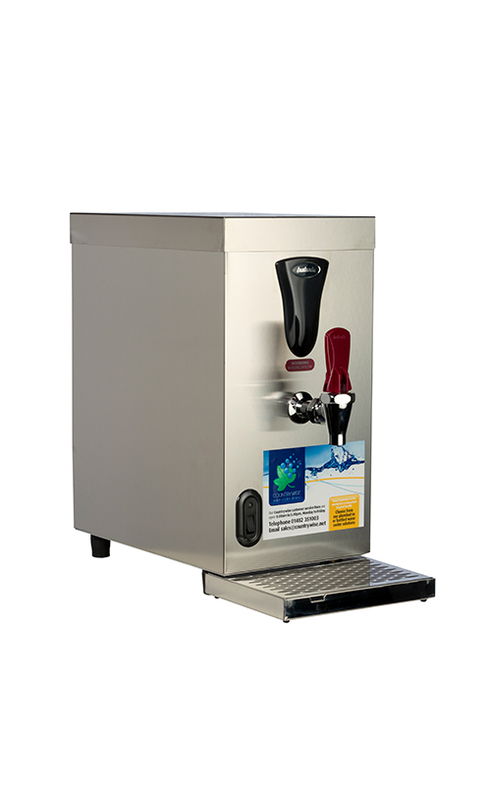 BWCA: to ensure that its members offer the highest standards of quality, safety and hygiene to the consumer. 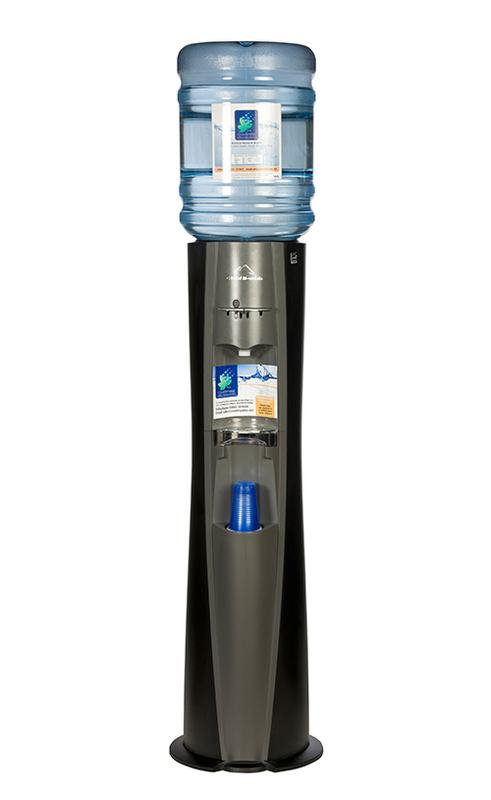 Countrywise Water Coolers are proud supporters of Just a Drop. Countrywise has chosen to raise funding for a borehole project in Kalungwishi village in Zambia, providing clean drinking water for the village. 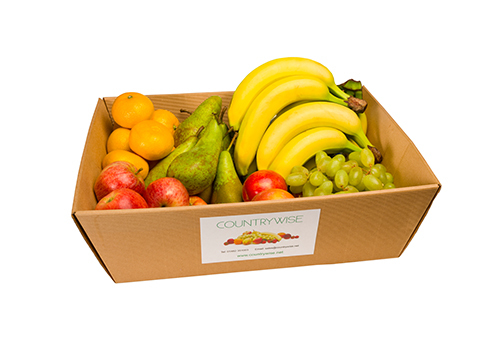 Countrywise aims to supply the freshest fruit both locally and from around the world, ensuring continuity throughout the year.